Every grownup that we know still loves to play with Lego. It’s a toy that seems to have crossed generations and we still love building stuff with those tiny little blocks. It seems we’re not the only ones, too, as Lego has a whole division dedicated to sets that fans would like to see developed by the Danish toymakers. Called Lego Ideas, the concept is that the general public and Lego afficiandos can submit their dream sets and, with enough votes and after a reviewing process, Lego would develop them. So far, the scheme has already seen the likes of Doctor Who and the recent Ghostbusters remake turned into amazing sets, while you can also pick up a Big Bang Theory one, too. Basically, this completely and utterly rocks! Now Lego have announced their latest Ideas set to be released and it’s themed after the iconic band, The Beatles. Announcing the set in a blog post, Lego said that the set will be released on November 1st and will cost $59,99. Oh, and it’ll be a replica of the Yellow Submarine!!! 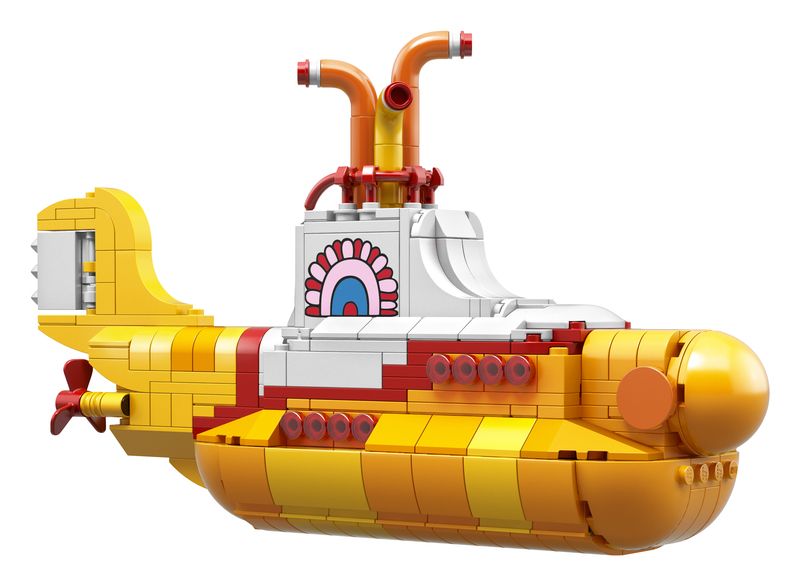 "Take a surreal trip under the seas in the Lego version of the Yellow Submarine from the iconic 1968 animated musical fantasy film inspired by The Beatles," a description reads. 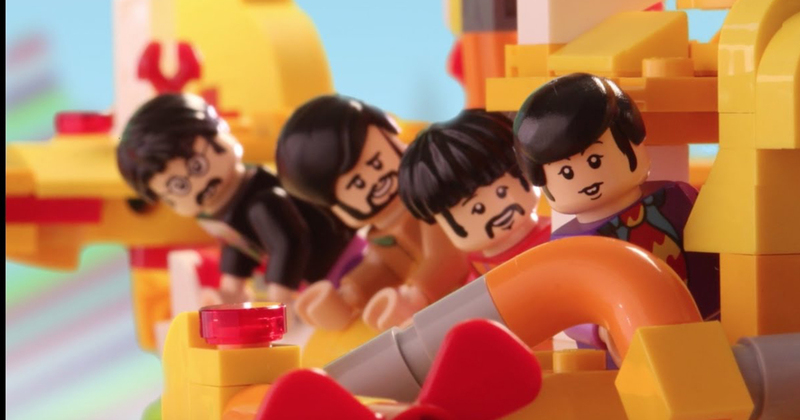 "Ideal for display or role-play fun, the Yellow Submarine features loads of cool, authentic details including a cockpit for the included minifigures of John, Paul, George and Ringo." The Beatles released Yellow Submarine, an animated musical comedy film, in 1968. Despite only featuring the famous foursome briefly at the end of the film, the band did write the music for the movie, and it went on to garner a positive reaction from critics. The upcoming Lego set was the brainchild of Kevin Szeto. Szeto, who is a musician and songwriter, was a huge fan of the film as a child and thought that it’d be a great fit for Lego. "The creation of the Yellow Submarine model was really my way of showing my affection for The Beatles, as well as trying to pay a small tribute to The Beatles phenomenon," he said. The new set even got it’s own trailer and it’s SO adorable and so fun. Ahh, this looks so awesome! 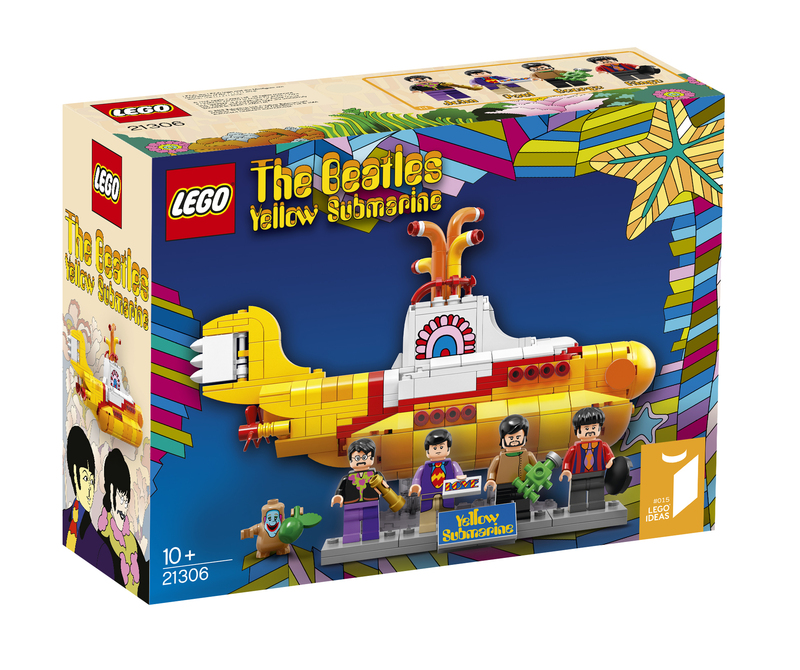 The Yellow Submarine Lego set comes out on November 1st.